Most clients of occupational therapy are required to put in time and effort, to rehabilitate at home or away from the therapist. This requires the promotion of self-determined motivation within the client by the therapist (Ziviani, 2015). 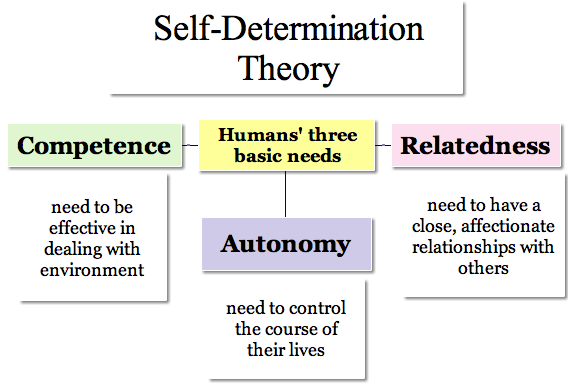 This study states the “ingredients” for self determined motivation are autonomy, competence and relatedness, which I will strive to provide and promote. Studies show this will improve the chances of a successful patient outcomes for my clients (Vanbuskirk & Wetherell, 2014; Ziviani, 2015).